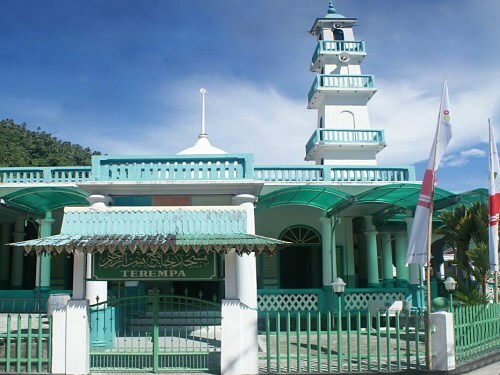 Another place of worship and oft-visited tourist draw is the Gunung Dewa Siantan Temple. This monastery was once moved in its entirety higher up the rocky cliff it was built on so as to be out of reach of churning sea below. Today, the temple stands majestic, overlooking the Tarempa bay, the town area, as well as the verdant mountain slopes behind.